Dimensions 1.25 by 6.75 by 8.75 in. Indian agents; United States; Biography. Indians of North America; Government relations; To 1789. 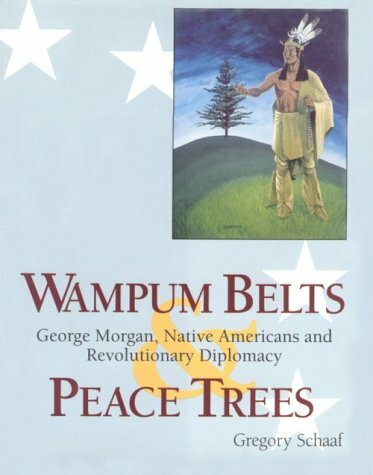 Papers from George Mason, the first North American Indian Agent for the Continental Congress during the revolution, reveal the relationship between American rebels and Native Americans.